Rabat - Morocco has allegedly reached an agreement with US Joint Systems Manufacturing Center to purchase over 222 M1A1 Abrams tanks. Rabat – Morocco has allegedly reached an agreement with US Joint Systems Manufacturing Center to purchase over 222 M1A1 Abrams tanks. 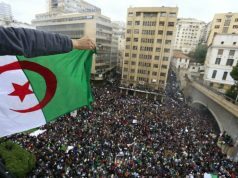 A report by Daily Lima News said Morocco will buy tanks under the Foreign Military Sales program. The same source added that the Moroccan Royal Army awarded a contract to General Dynamics Land Systems for $17 million to provide removal and disposal of 50 M-1A1 frontal turret armor packages. The deal also includes the installation of the M-1A1 situational awareness frontal turret armor packages for the Kingdom. This deal dates back to 2013 when U.S. 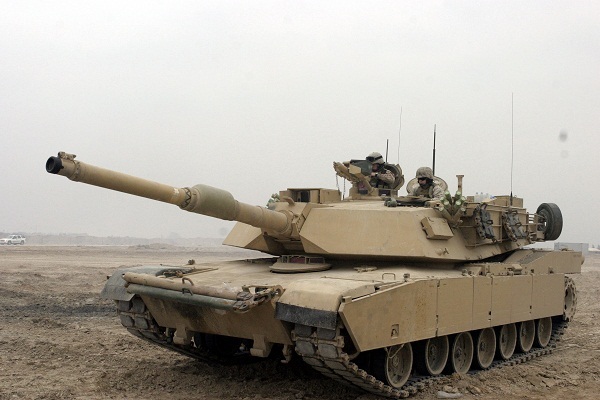 Senator Rob Portman (R-Ohio) met with Moroccan Ambassador to the United States Rachad Bouhlal to discuss the potential M1A1 Abrams tanks sale to the Moroccan Armed Forces. 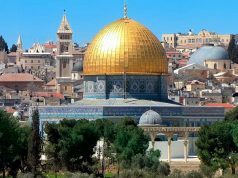 “I am pleased that the Moroccan government is looking to further build upon this relationship by procuring the Ohio-built Abrams tank,” Portman said in a press release, following the June 2013 meeting. “Ambassador Bouhlal and I had a good discussion, and he was particularly impressed by the reputation of Ohio’s advanced manufacturing”, revealed the Senator. This package of M1A1 tank enhancements will contribute to the modernization of Morocco’s tank fleet, improving its ability to meet current and future threats. 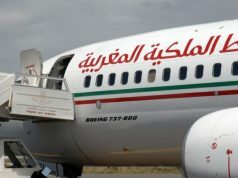 Salim Belmeziane, a Moroccan strategy expert told Hespress earlier this month that the closing of this deal was delayed for two years, due to ongoing negotiations on the price tag. 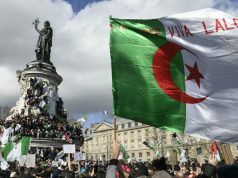 “This deal is expected to create a balance in the body of maneuvers of Morocco and its neighboring Algeria, which acquired advanced tanks from Russia,” Salim Belmezian concluded.